The imperial city of Hue is known for its rich history and culture. 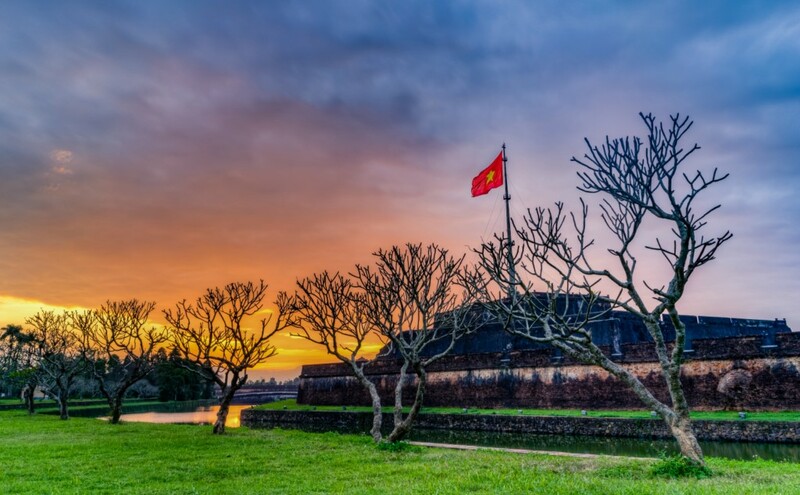 Hue has been the home for the Nguyen dynasty – last imperial family of Vietnam, the dynasty left the city with gigantic imperial citadel, several royal tombs and arenas which tourists normally visit during the daytime. 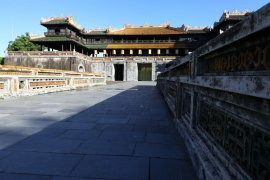 But seemingly, the city does not offer anything else afar from the historical sites and the Hue nightlife is nothing but getting enough sleep for the next day. Is it really just that? 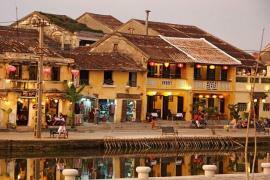 What to do in Hue at night? This article hopefully gives you an idea on a better way to explore the city and make the most out of your evening in Hue. Watch sunset in front of the Citadel. You may have visited the citadel earlier today, but believe me, watching the sunset in front of the Citadel is definitely a different experience. The mesmerizing view is usually being downplayed by the locals probably already used to this great view every single day. Eat dinner at the Dong Ba market. It doesn’t sound fancy or special unless you are familiar with Anthony Bourdain. 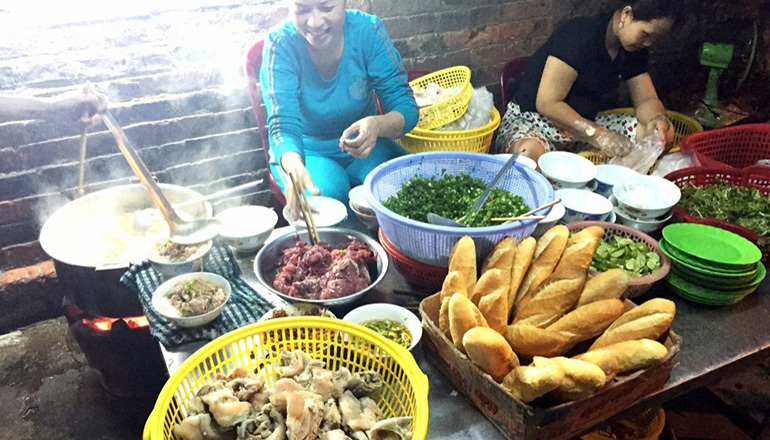 Try several local dishes like bun bo hue, nem lui, com hen, bun thit nuong and che which he all tried. 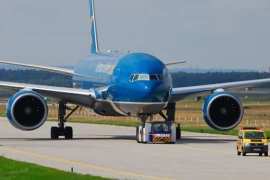 Not a fan? No worries, you do not have to be a fan of him to love these delicious dishes. 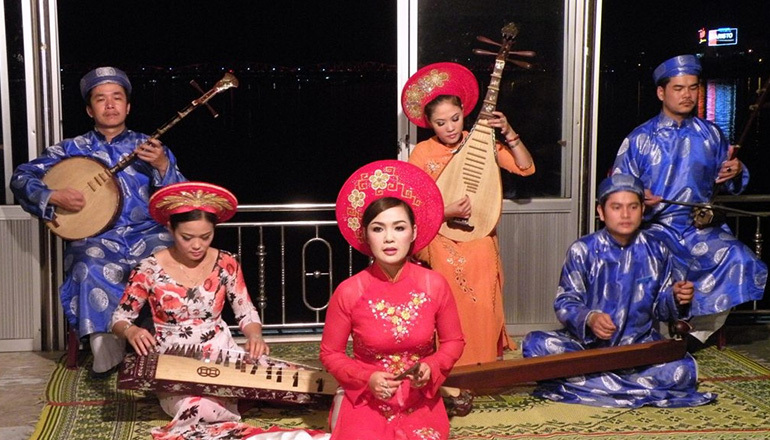 Get on a dragon boat and listen to Hue folk songs while cruising the Perfume river. 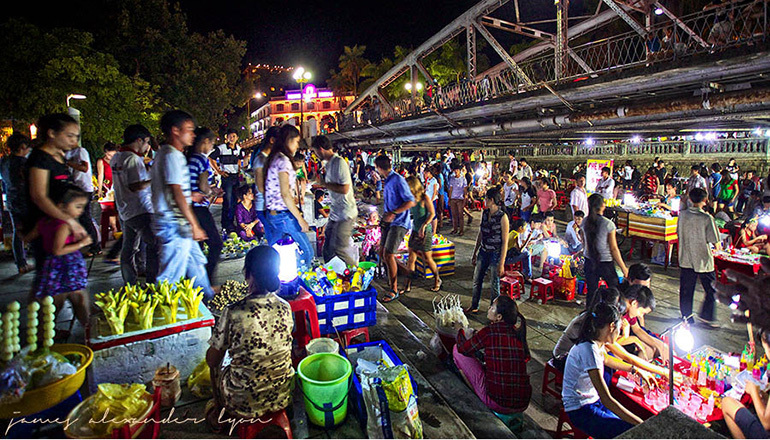 Watch the colorful the Truong Tien bridge while drinking coffee. Be at ease with your surrounding while sipping local Vietnamese coffee. 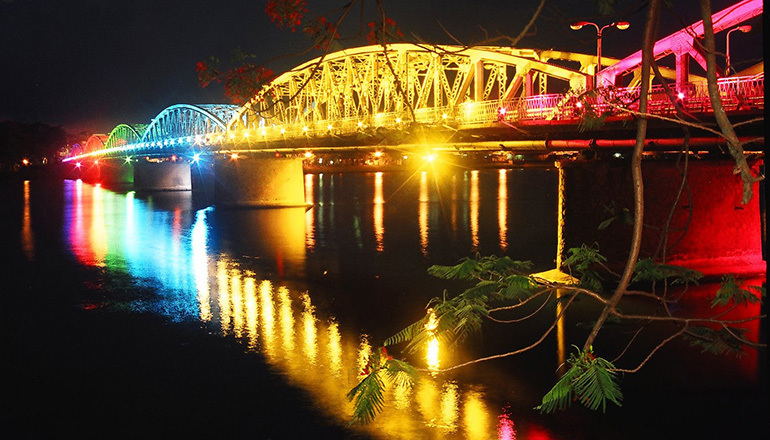 Most of the coffee shop next to the Perfume River offer amazing scenic view of the famous Hue bridge – Truong Tien. Walk in the night market. 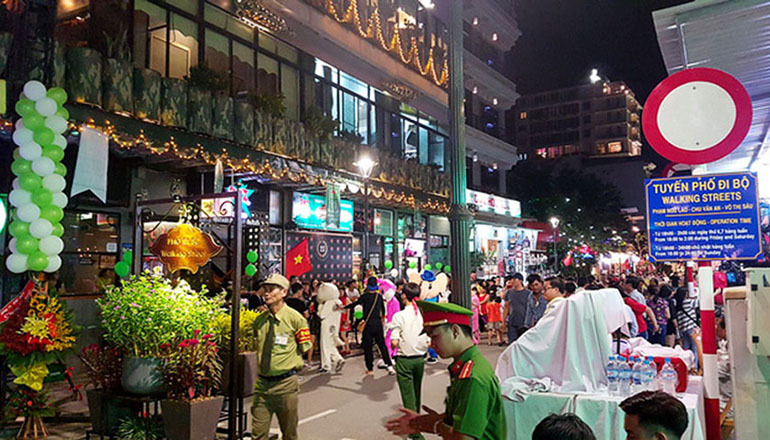 The Nguyen Dinh Chieu Street is right next to the Perfume river and mostly locals and tourists walk through it as it has stunning view of the other river bank where the Citadel is. Also, there are several activities in the area, snacks and local handicrafts are being sold here. Get a beer in the walking street. Order yourself a drink and sit on the sidewalk while watching the human traffic on the cross roads of Vo Thi Sau. If you are a party animal, you could visit different local bars in the area. Surely, your Hue nightlife will no longer be boring. 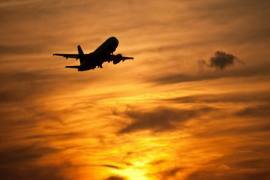 Fly to Hue now and let help you with Hue airport transfer to enjoy this historical and exciting city.